AMD isn't going to let Nvidia be the sole graphics card company offering free games this holiday season. AMD and EA are teaming up to offer free copies of Star Wars Battlefront. 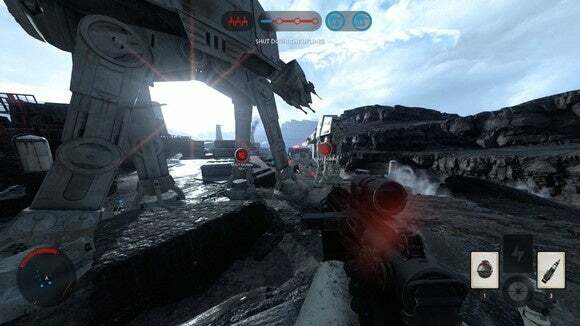 The Fury is with you, Star Wars fans: AMD is teaming up with its old pal Electronic Arts to offer gamers looking for a new graphics card a nice freebie. Anyone who buys a select AMD Radeon R9 Fury graphics card before the end of January 2016 will get a free copy of Star Wars Battlefront. The deal does not appear to cover Fury X or Nano cards, only the $550, air-cooled Fury. AMD has eight possible versions of the Fury on its site that are part of the deal including cards from Asus, Gigabyte, PowerColor, Sapphire, and XFX. A quick glance around the web at sites like Newegg show similar cards offering the free game deal. Nvidia’s 2015 Bullets or Blades game options. Giving away free games with a new GPU purchase is nothing new. Nvidia is currently doing the same thing right now with its ”Bullets or Blades” bundles. 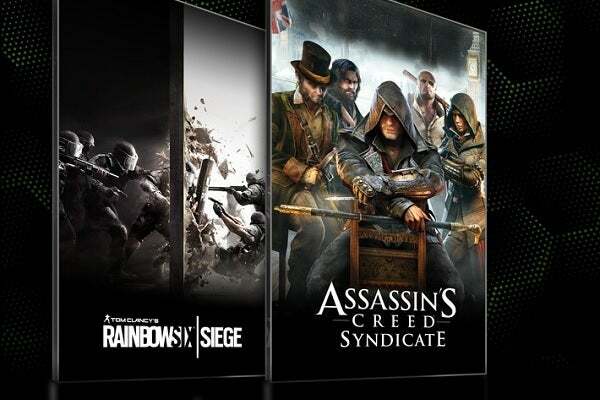 Until December 14, gamers get their choice of Assasin’s Creed Syndicate or Tom Clancy’s Rainbow Six Siege when they buy select GeForce graphics cards. Nevertheless, with Star Wars: The Force Awakens heading to theaters in December, and the plain old fandom surrounding Star Wars, AMD’s offer sure is tempting. AMD also released new Catalyst beta drivers earlier this week with optimizations for Battlefront, Call of Duty: Black Ops 3, and Fallout 4. Intel is giving away free games with the purchase of select Core i7 processors. The impact on you at home: If you’re thinking about building a new gaming rig in the coming months, now is a good time to pick-up key GPU and CPU components. Intel is also getting into the spirit of the gaming season with an offer of three games with the purchase of select Core i7 processors from sites like Newegg. 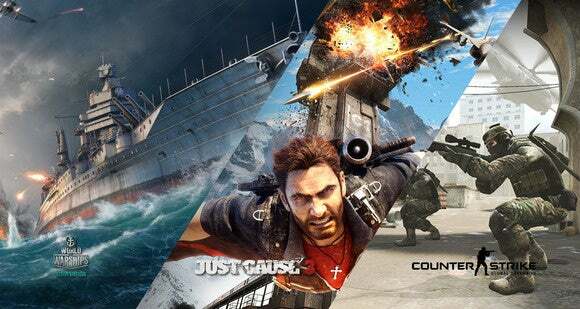 CPU buyers can get Counter Strike: Global Offensive, Just Cause 3, and World of Warships. The latter is a free game but Intel’s offer says World of Warships has a $50 value. Presumably this comes in the form of in-game credits. Intel says the deal ends February 15, 2016 or until supplies last.